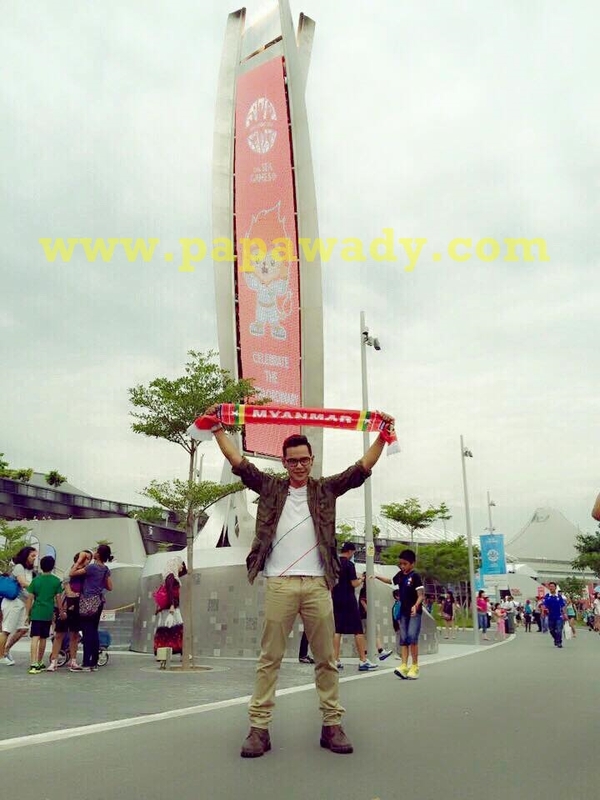 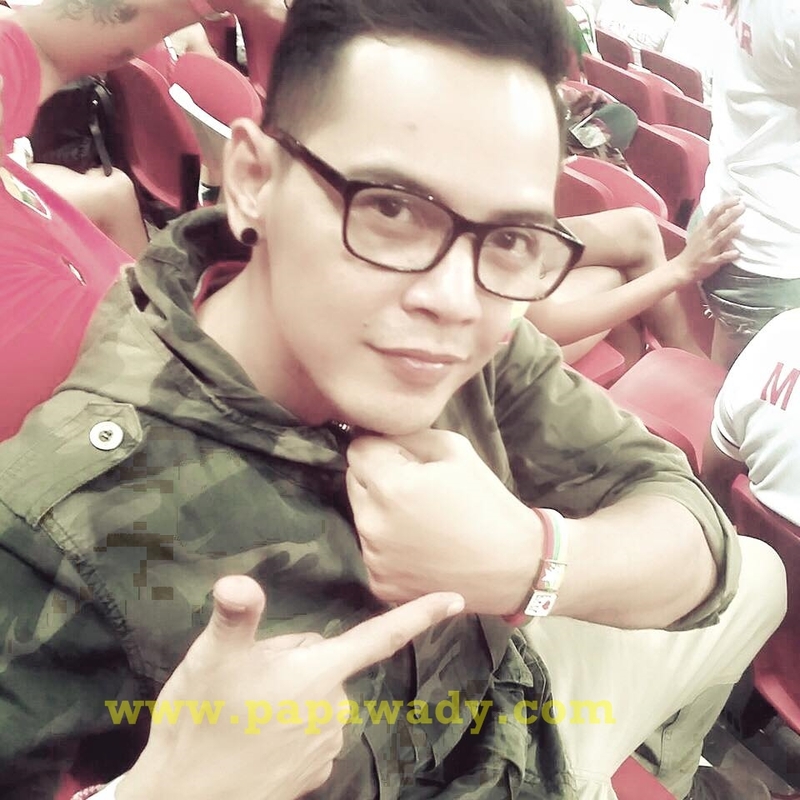 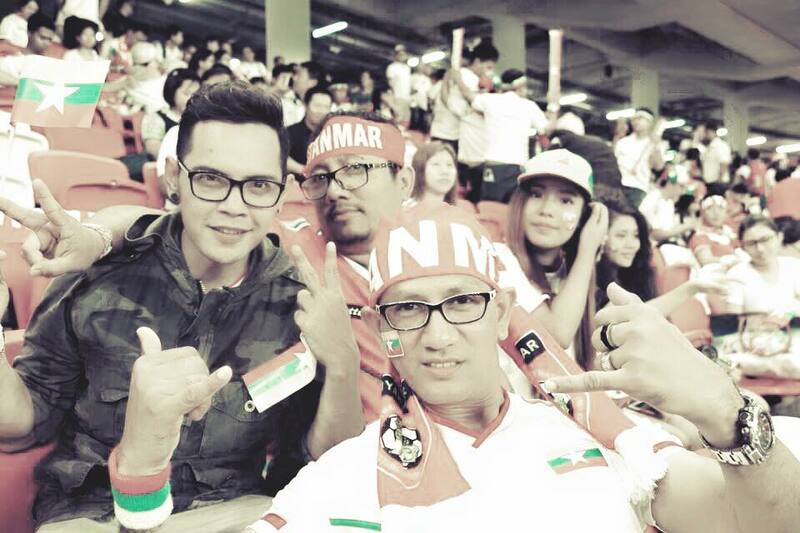 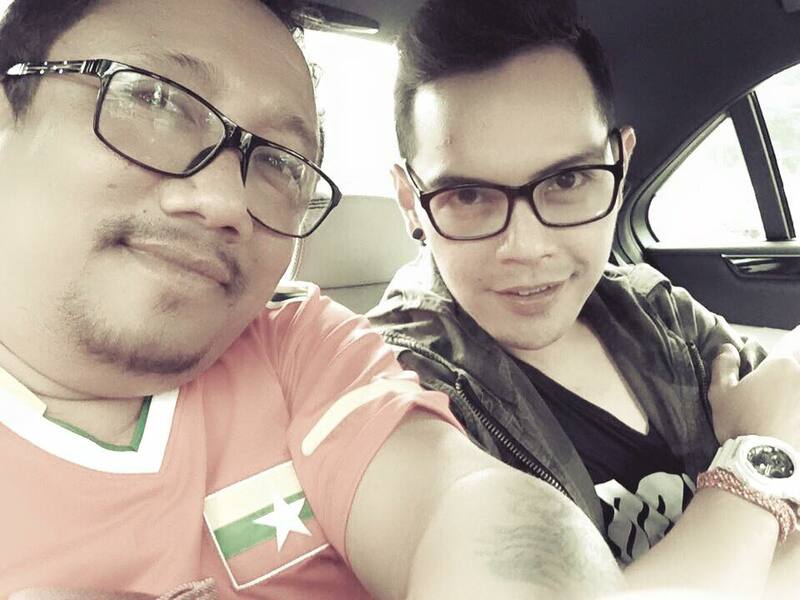 Myanmar Famous Actor Kyaw Kyaw Bo were in Singapore to cheers Myanmar U23 football team. 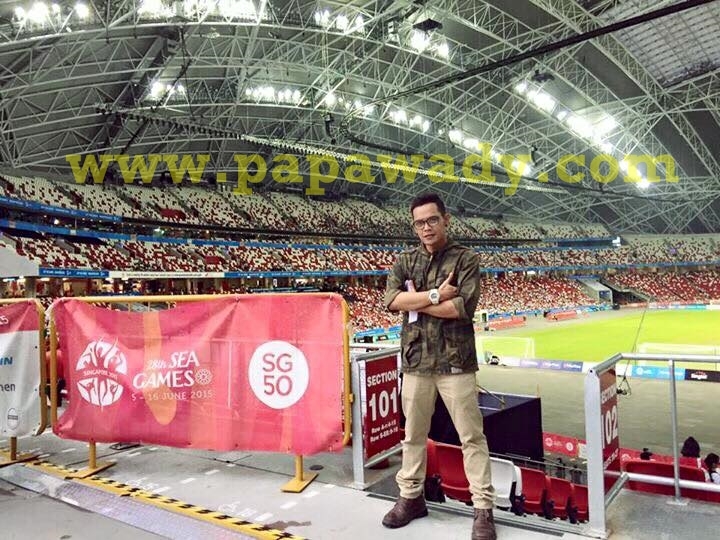 He shares his views and thoughts of singpore trip and also shares his photos on facebook. 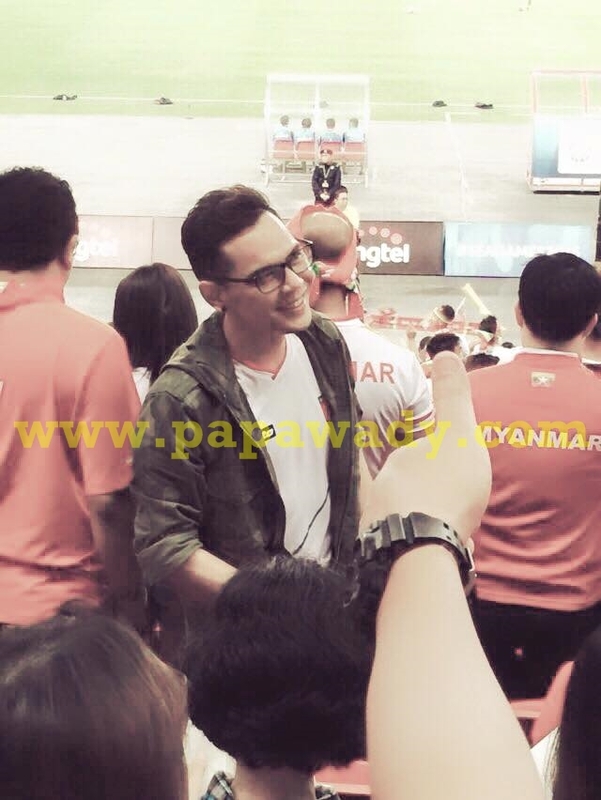 He is good at acting and also has sense of humor. 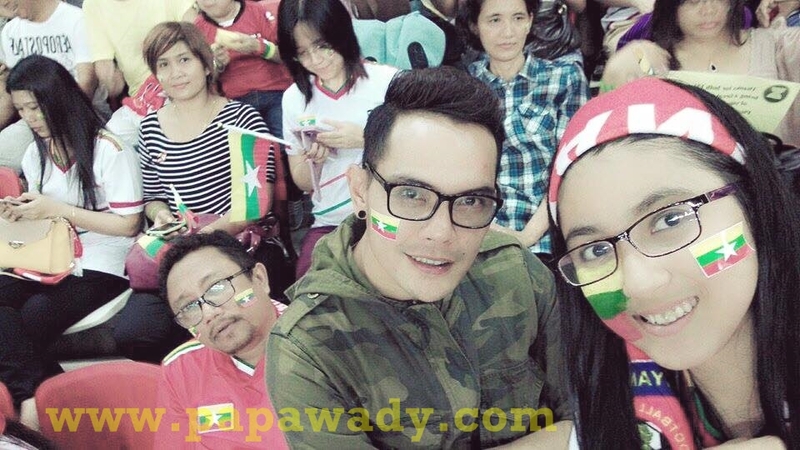 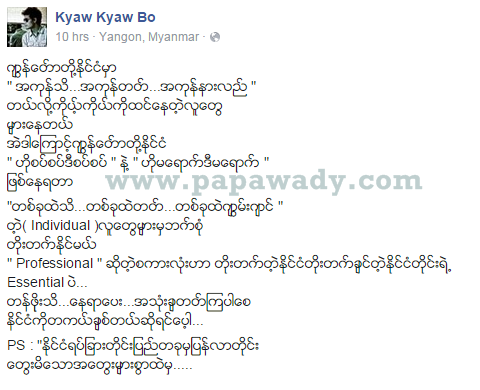 Papawady wishes Kyaw Kyaw Bo fans will be happy with this photos.